Samsung’s My Galaxy is an all-in-one app that offers access to free videos, music, games, news, and more to Galaxy customers in India. Though the app is also used for services such as Samsung Care, Samsung Upgrade, coupons, etc., entertainment has become its primary focus. By partnering with various media companies, Samsung has built an impressive catalog of free content for its customers in the country. The Korean company is now expanding My Galaxy’s media catalog by adding some exclusive content from its home country. 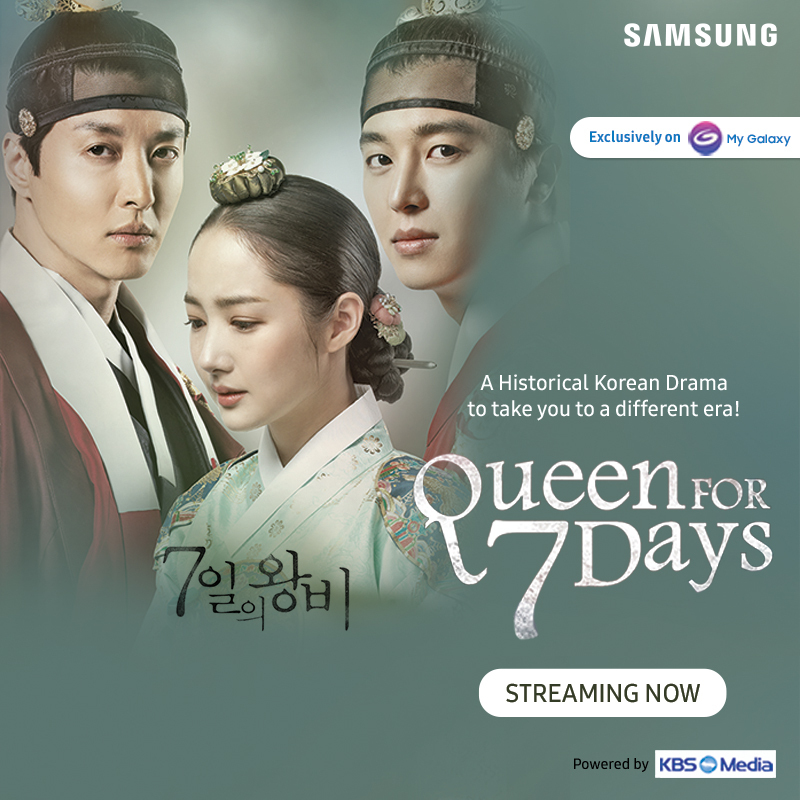 It has partnered with KBS Media to bring popular K-drama titles Jugglers, Queen for Seven Days, and Manhole to the My Galaxy app. Along with these shows, the company has also added more than 750 K-pop songs from top bands and artists such as BTS, Exo, BTOB, MONSTA-X, etc. 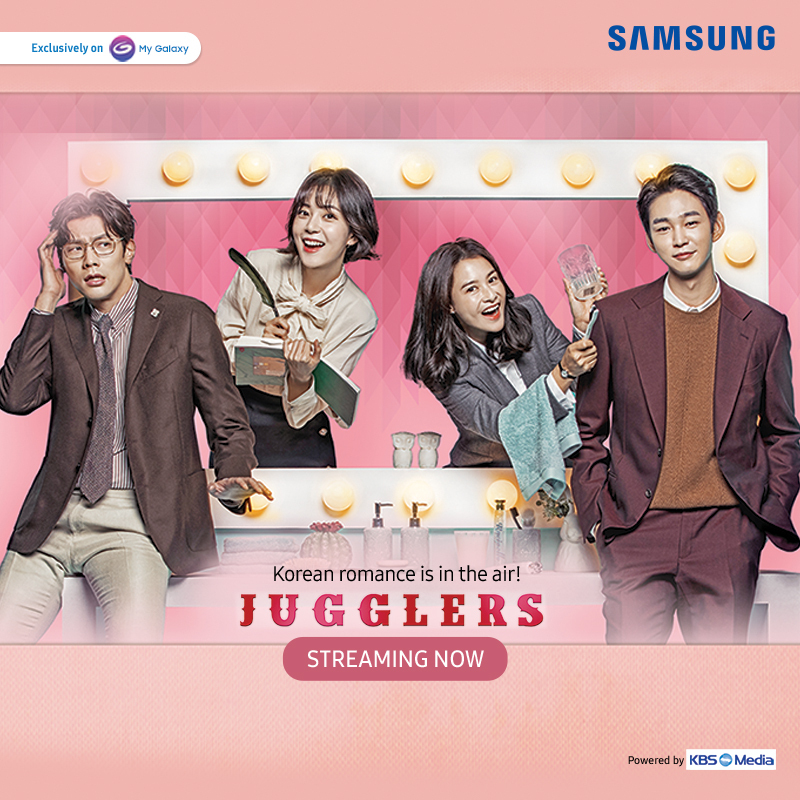 Samsung says the younger generation in metros and tier-1 cities are showing increased interest in Korean content and the company is trying to address that with these additions. It claims there are more than 20 million My Galaxy app users in India. While the app cannot compete with the likes of Netflix and Spotify in terms of content, the fact that it is free should be appealing to many of its users. “We value the interests and taste of our consumers and there is absolutely no doubt about the growing popularity of K-pop culture in India. Keeping in mind the evolving entertainment needs of Indian millennials, we are delighted to bring K-content on our My Galaxy app. Samsung customers can now access K-pop music and exclusive K-drama on their favorite Samsung smartphone. We are confident that the famed K-content will resonate well with our young consumers,” said Pramod Mundra, Senior Director, Samsung India. But this content will be available in India and Korea both ?